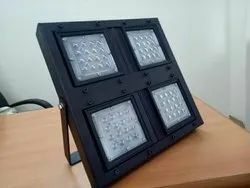 We, "Vision Tech Electronics", an ISO 9001:2015 certified company, established in the year 2000, as one of the remarkable manufacturers and suppliers of an exclusive wide range of LED Drivers/Industrial/Dimmable, LED Street Light, LED Flood Light, LED Panel Light (Slim/Surface), LED Down Light. 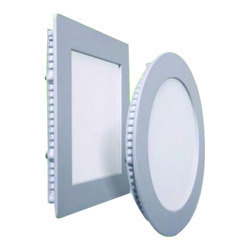 LED Spot Light, LED COB Light, LED Track Light, LED High Bay Light, LED Tube Light, LED Profile Light, LED Indoor Light, LED Out Door Light and other LED Luminairies. 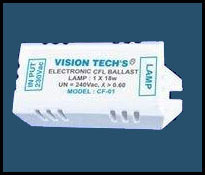 More over Vision Tech Electronics has establish remarkable contribution towards manufacturing of Electronic Ballast (8W-140W) for UV & Medical/Scientific Applications. We have nurtured adherence to the predefined industry standards & norms made available in numerous specifications, vastly applauded for its unique parametric performance. At our place, we have established a spacious infrastructure that comprises of advance and latest technology based machines and equipment that help us with the obstruction-free operations. Moreover, to conduct all the tasks efficiently, we have hired a team of skilled and experienced professionals, who are proficient in their respective fields. Owing to the constant efforts and strong determination, we have earned a large number of customers, in the market. 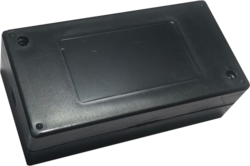 Also, we are highly acclaimed for our customized packaging, experienced R & D department and large product line.